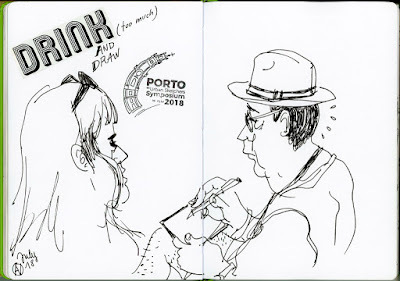 Porto became one of the favorite destination for tourism in Europe. 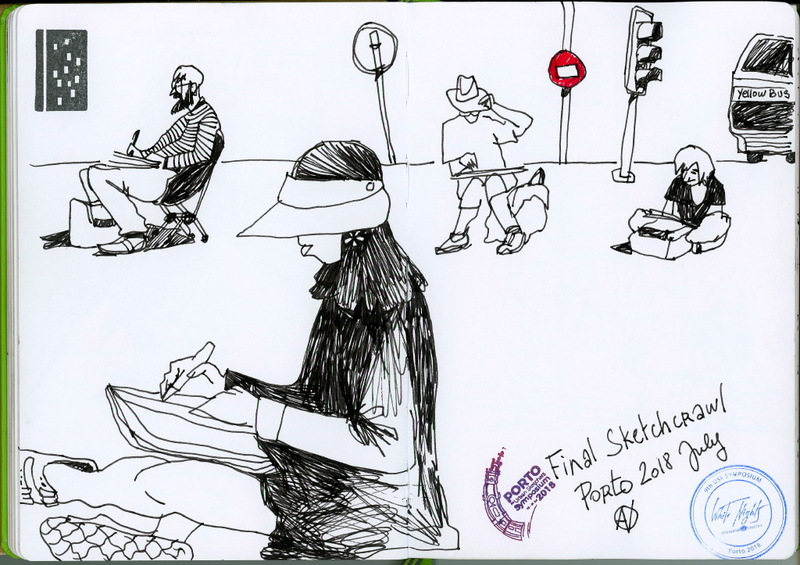 The city definitely deserves this attention for its beauty but also for the kindness of its locals ! 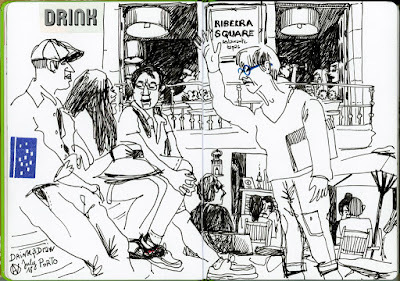 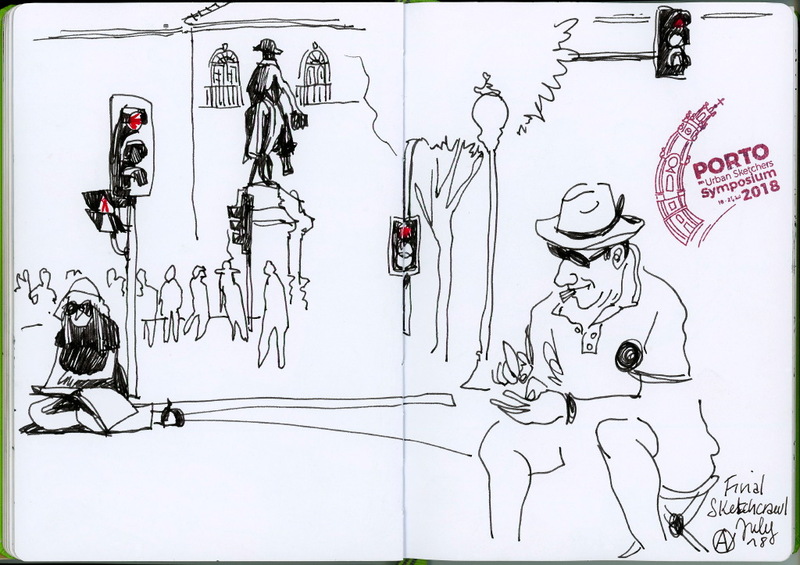 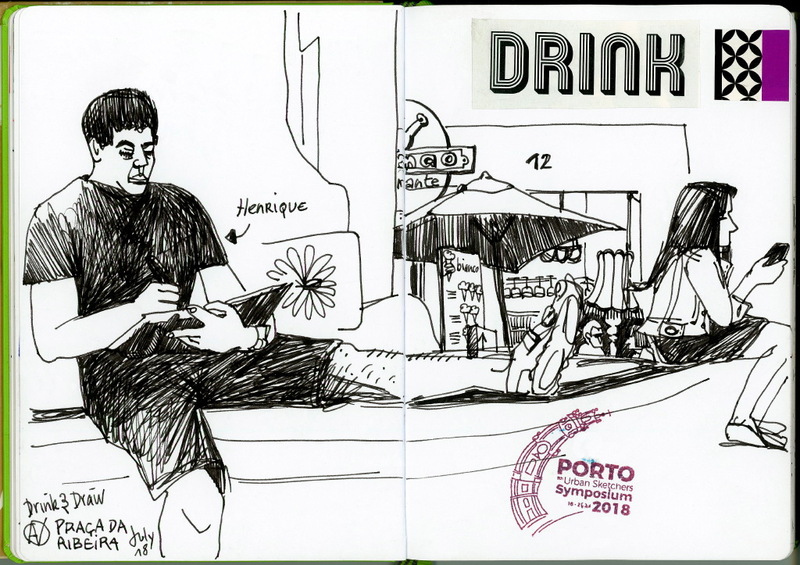 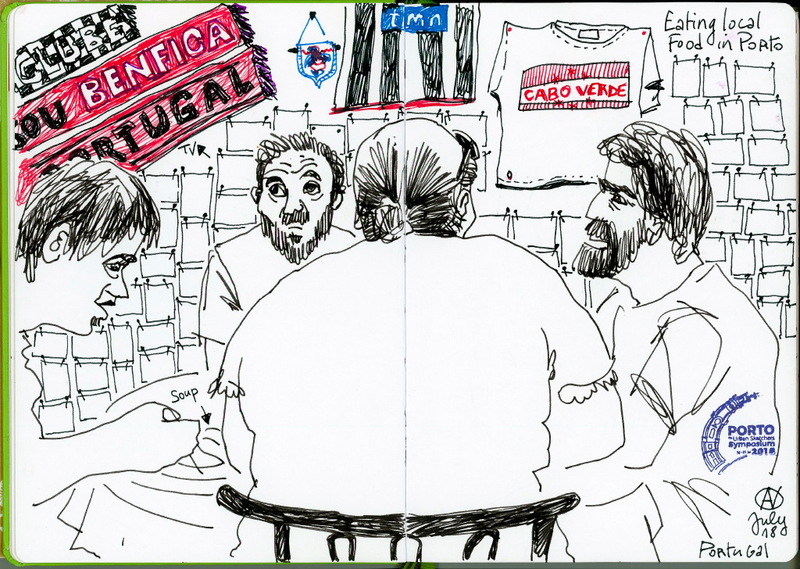 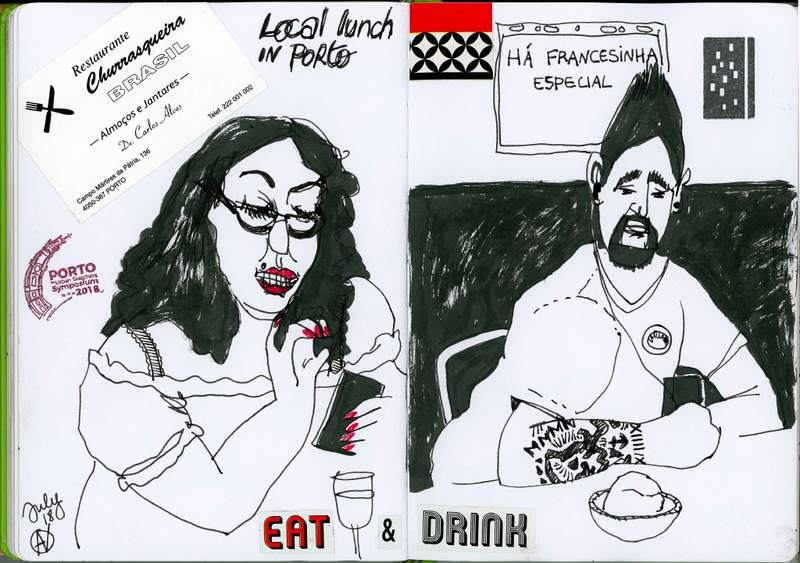 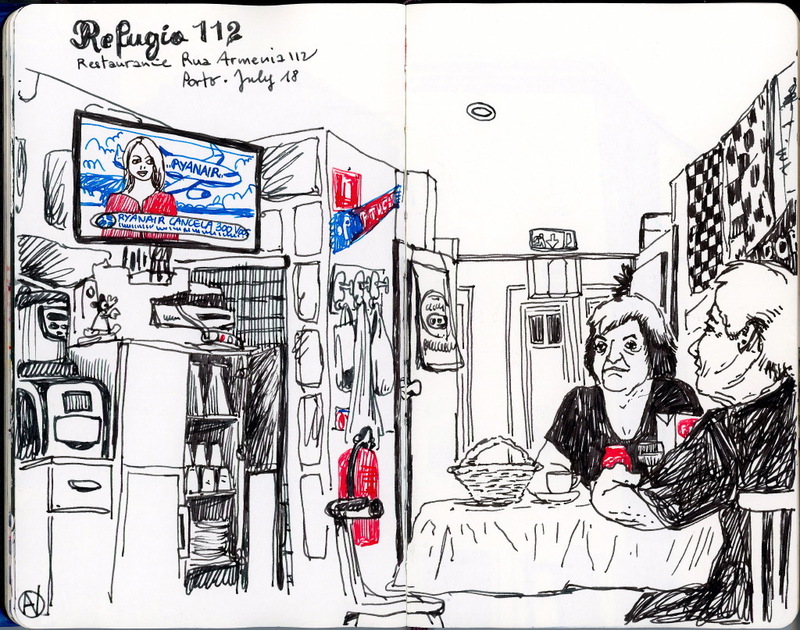 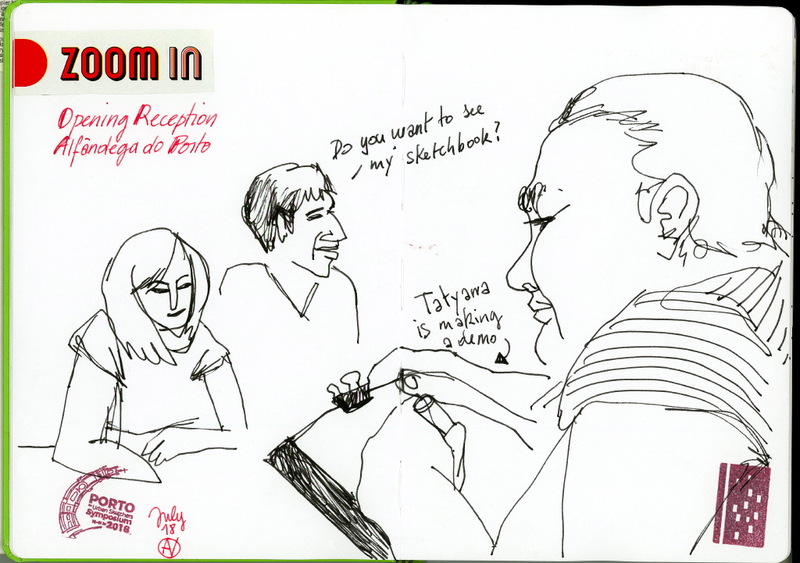 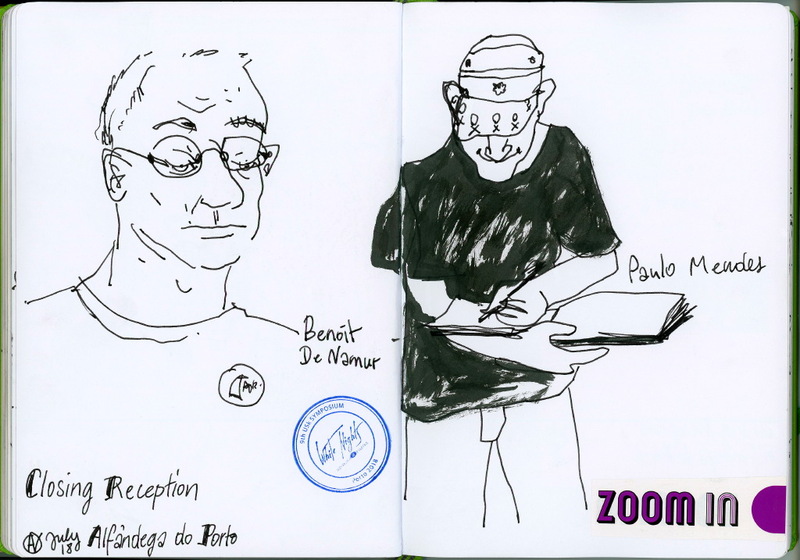 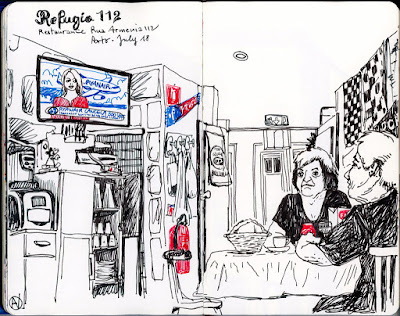 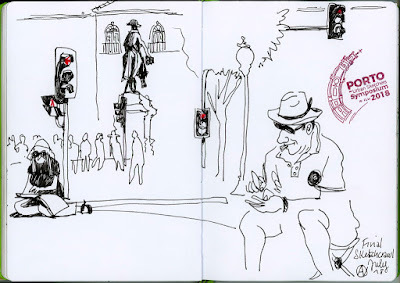 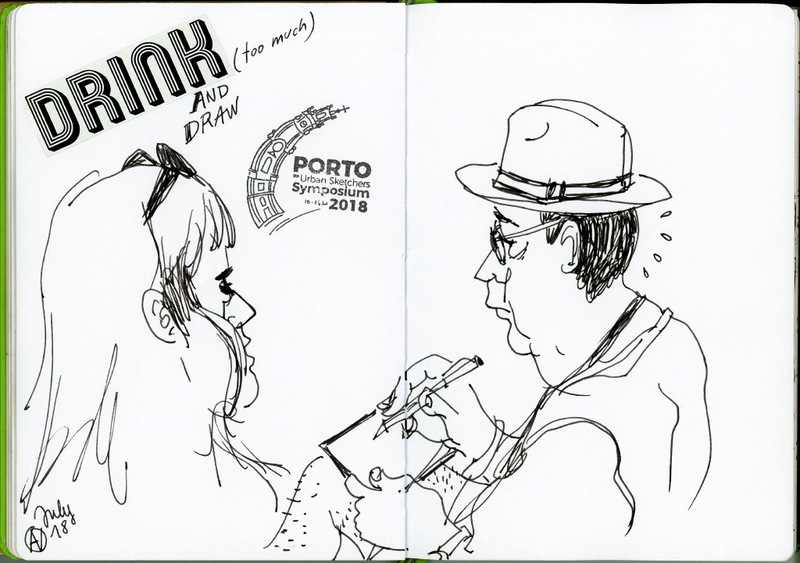 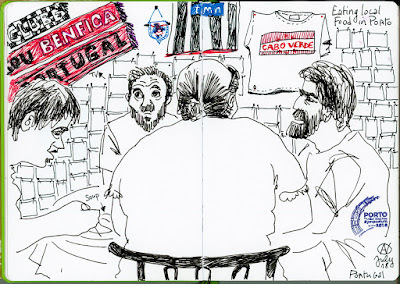 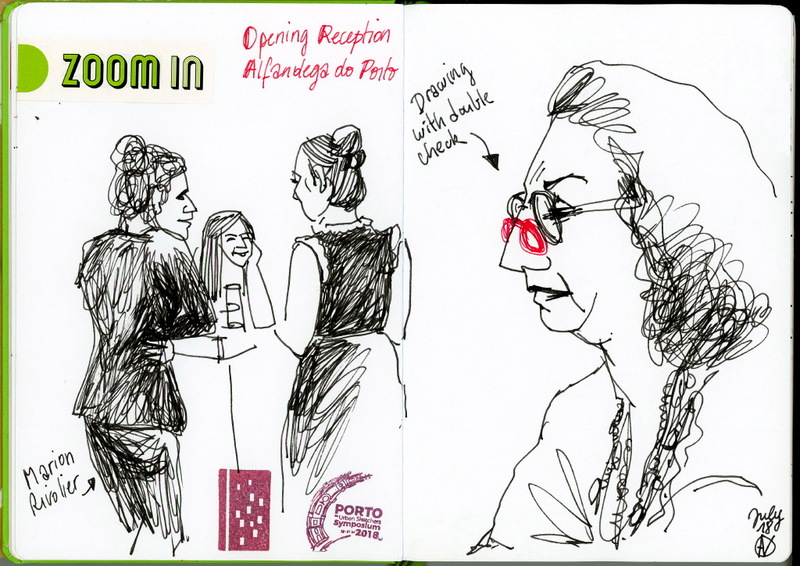 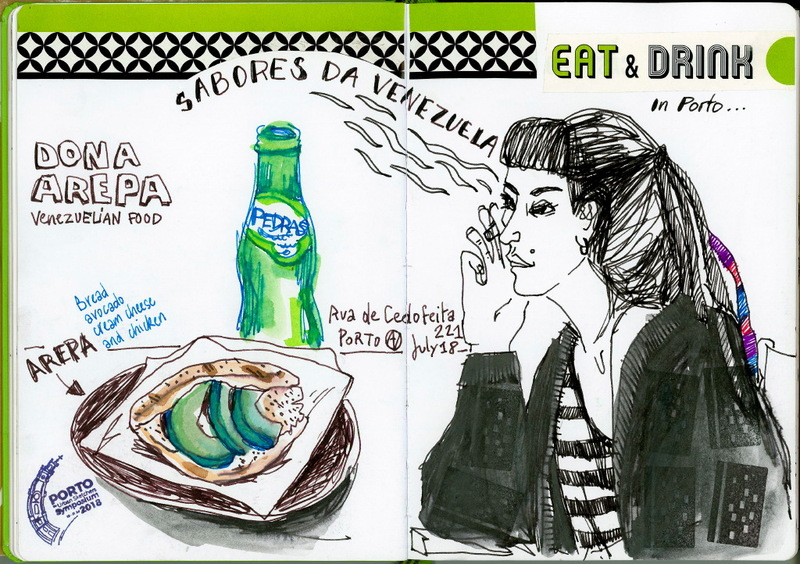 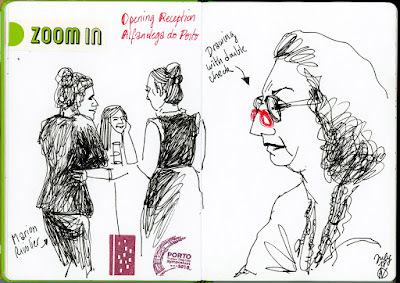 … Then I sketched also people in the streets, locals taking care of their guests or having a nice meal in a small restaurant. 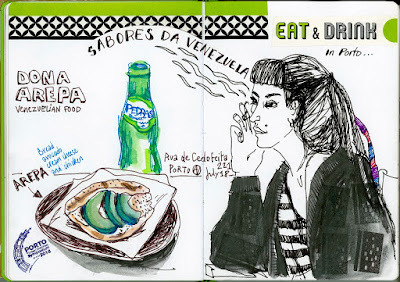 Wonderful drawings , I LOVE them! 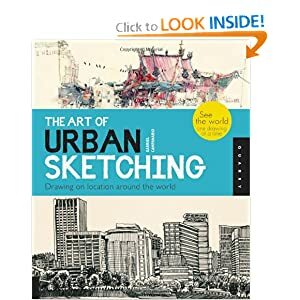 wow, great job! 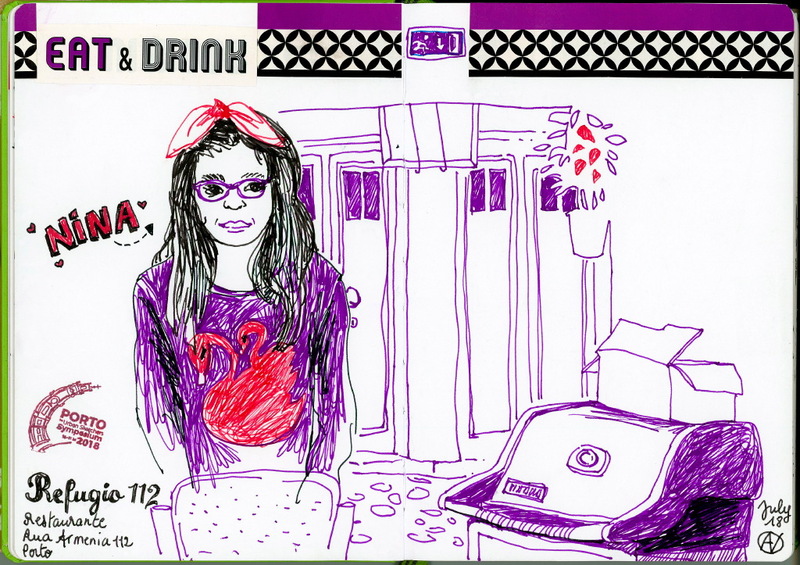 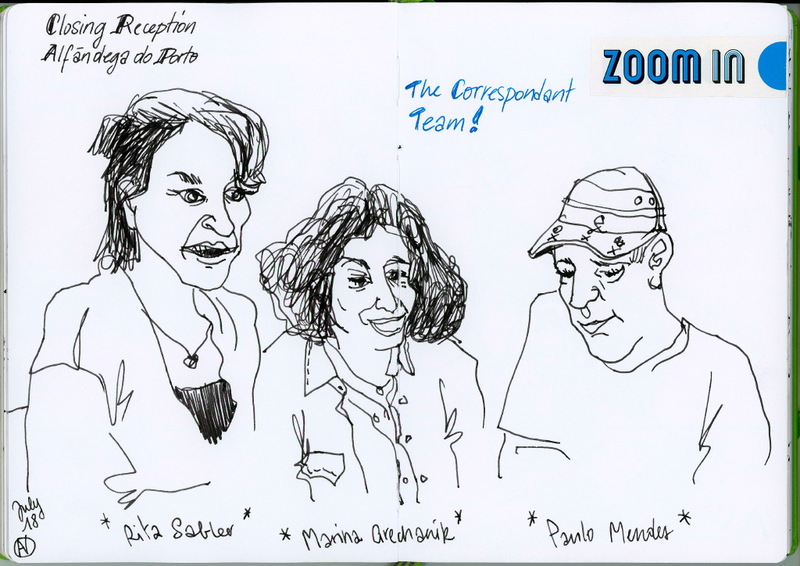 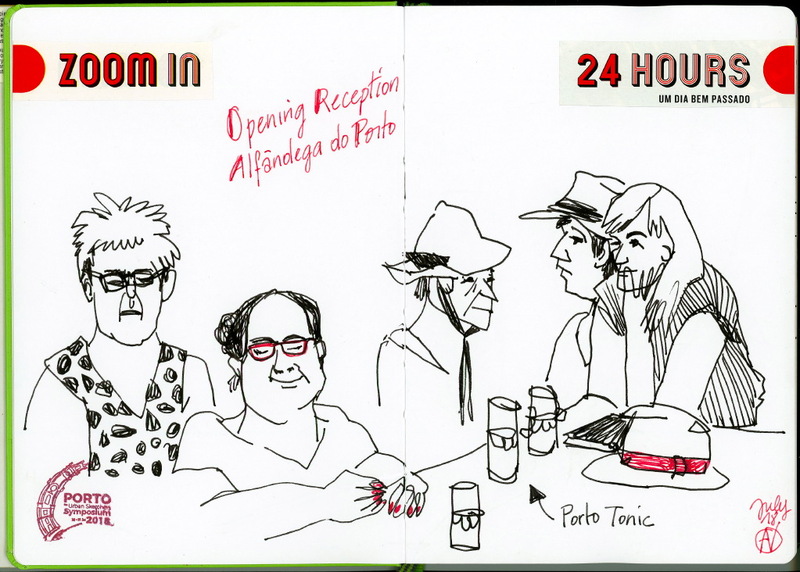 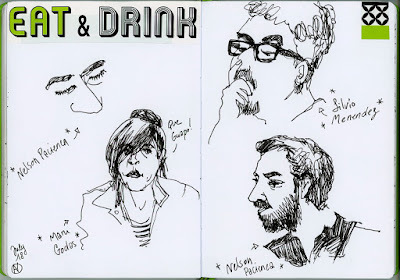 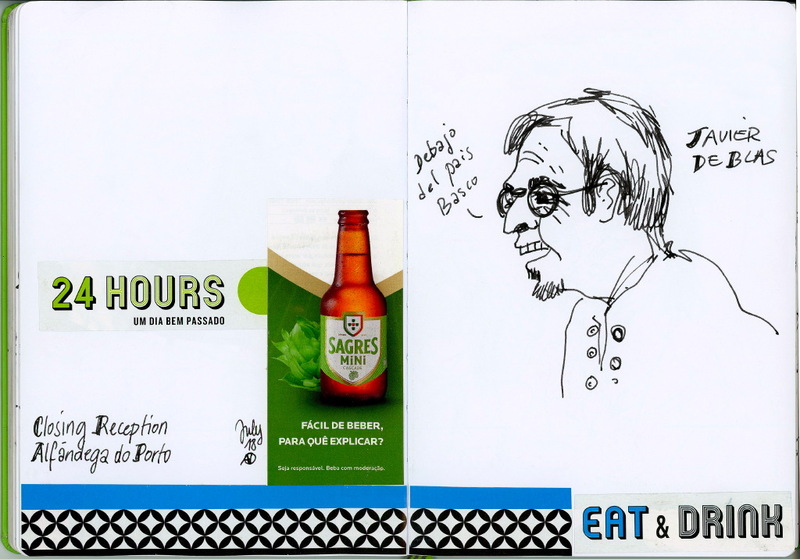 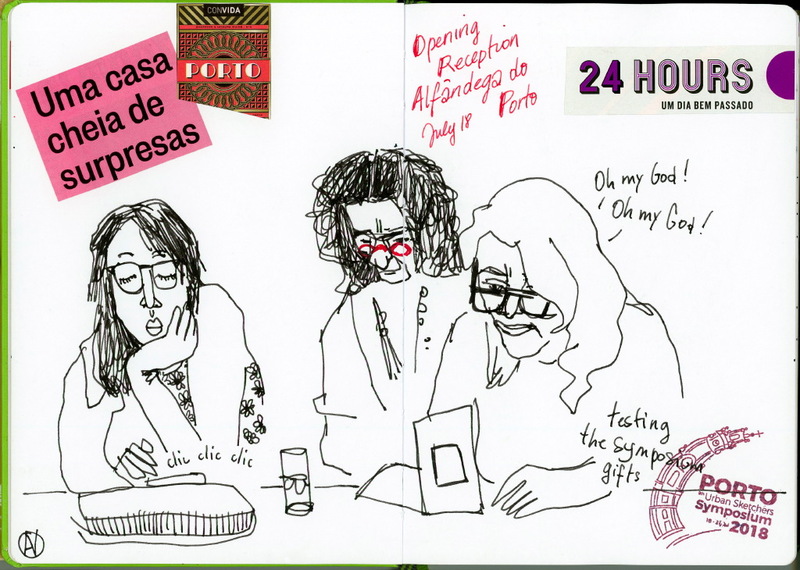 I diodn't see that you sketched us - love the portrait of the correspondents!